A new survey conducted by Moneyfacts.co.uk shows that most consumers turn to comparison sites to pick their car insurance policy. However, brand awareness also plays a part, with 22% of respondents revealing that they chose a policy because they trusted the brand, or were influenced by a recommendation from a family member or friend. While comparison sites are the preferred way to find a new deal, the majority of those surveyed (52%) are still spending more than an hour researching a new plan. This could be influenced by last year’s FCA ruling that sees insurance providers having to disclose the previous premium on renewal documentation for easy comparison. Motorists may be taking more time to carefully choose their benefits and terms as a result. In terms of what consumers picked to be the most important optional extra to add to their new plan, windscreen cover was the most desirable inclusion, followed closely by legal expenses cover (63%). “It’s clear to see from our survey that consumers are turning to comparison sites as their first port of call to find a car insurance policy. At the same time, brand awareness is a key driver away from comparison sites, while family recommendations also still matter for some individuals. “Finding the right car insurance policy can be a bit bewildering, considering the number of available features and add-ons. That is why recommendations from friends or family and even independent product ratings, such as our own Moneyfacts Star Ratings, can help highlight the best plans out there, to be considered in conjunction with cost. “While it’s true that not every driver will want every single add-on or optional extra, it’s still important to consider each benefit and not to be swayed by just the cost of the plan. Thankfully, our respondents seemed to know this, as most took over an hour to find their new plan. “Consumers were fairly unanimous about the importance of windscreen cover on a car insurance policy, with 76% choosing this as an included benefit. It’s easy to see why, given that some windscreens today have added sensors and are much more expensive to replace than standard screens. Having this cover to fall back on could save thousands of pounds and provide some worthwhile peace of mind. “Legal cover was picked by 63% of consumers, showing that most drivers also want to feel secure in the knowledge that should they be injured in a crash or have a less serious incident, their policy will cover the cost of pursuing legal action. 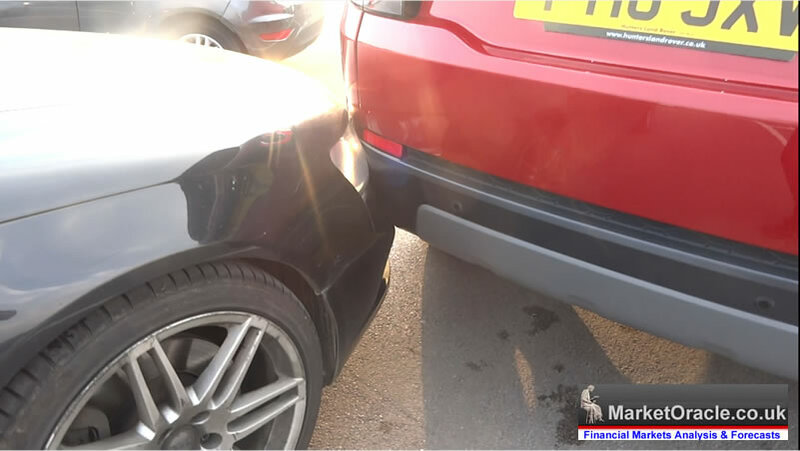 This cover may also pay back any excess paid out on a plan if another driver was responsible for a crash, which could save a few hundred pounds. “Remarkably, one of the less desirable add-ons was breakdown cover, with only a quarter (25%) of respondents adding this to their policy. However, it may not be that they don’t want the benefit, but that they simply have the cover as either a separate arrangement or a current account extra. “While overall the responses were positive and people are taking their time, a few consumers (10%) are renewing automatically or picking their policy based on a recommendation without doing their own research. Over a quarter of people (29%) still spent 30 minutes to an hour looking for a new deal, but some (9%) took very little time when picking a new policy – less than 30 minutes – even though a reasonable amount of research could make all the difference when it comes to what can be one of the most costly insurance types.